Bayerische Motoren Werke or BMW as we know it, is one of the most sought after German luxury car brands globally, as well as India. But off late, the automaker seems to have lost track of things in India courtesy the continuing assault on the luxury car market by its compatriots and competitors such as Audi and Mercedes Benz. 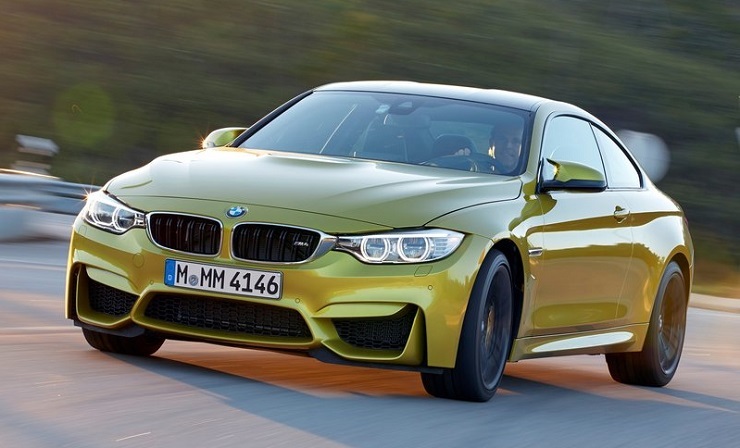 BMW has slipped to the number 3 position in the country. 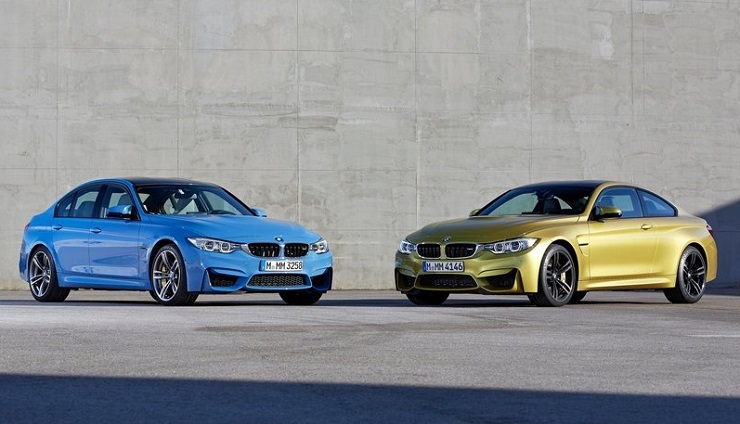 While a big comeback will take a couple of years, BMW plans to keep its brand value high by launching high performance cars under the M brand. 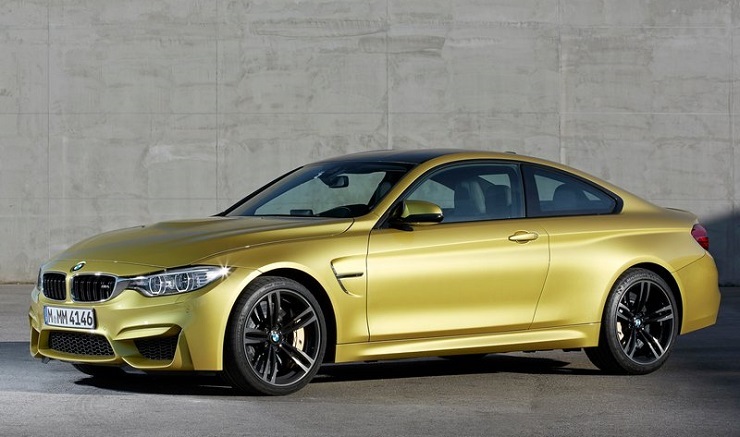 While the M6 Gran Coupe made its debut earlier this year, next months is expected to see BMW launching the M4 coupe here. 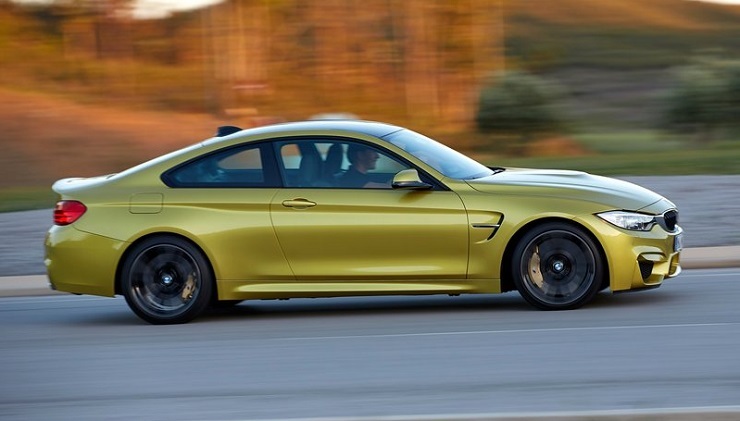 The launch of the M4 is being teased on social media channels for the time being and we expect an invite soon . 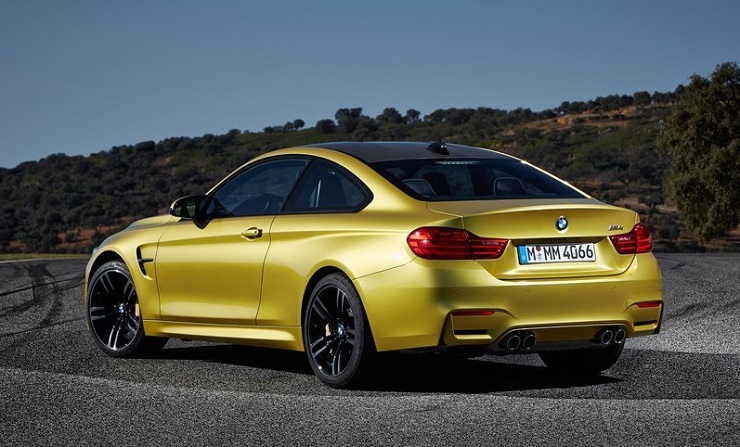 The BMW M4 is the spiritual successor of the M3 coupe and the car first broke cover at the Detroit Motor Show 2014, earlier this year. 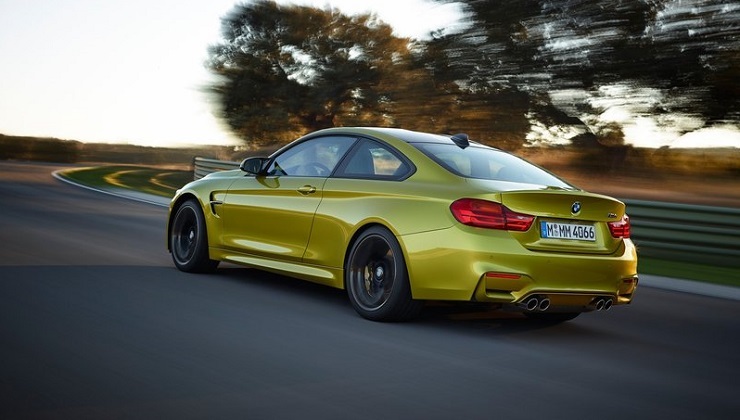 Under the hood of the M4 is a 6 cylinder, twin turbocharged 3.0 liter petrol motor that churns out 431 Bhp of maximum power between 5,500 and 7,300 RPM and a peak torque of 550 Nm between 1,850 and 5,500 RPM. The engine gets two transmission options – a 7 speed dual clutch automatic and a 6 speed manual , for the buyer to choose from. We believe that folks buying the car for their love of performance would gravitate towards the manual transmission equipped model. 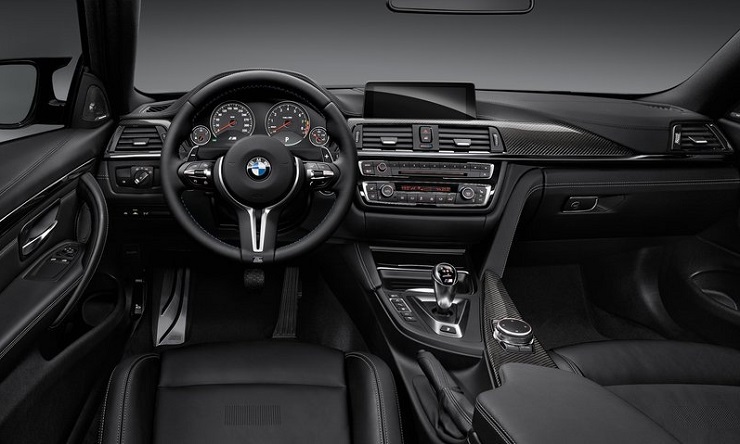 The 6 speed manual/7 speed automatic transmission sends power to the rear wheels of the car. 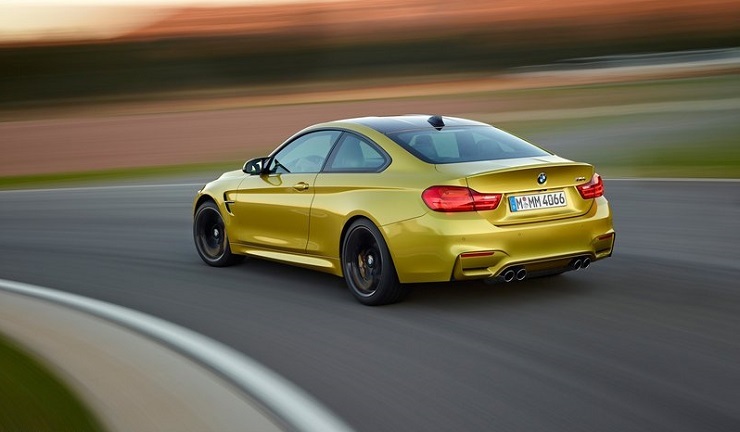 The M4 with the manual transmission goes from 0-100 Kph in 4.3 seconds, while the same acceleration sprint takes 4.1 seconds in automatic guise. Top whack is rated at an electronically limited 250 Kph. 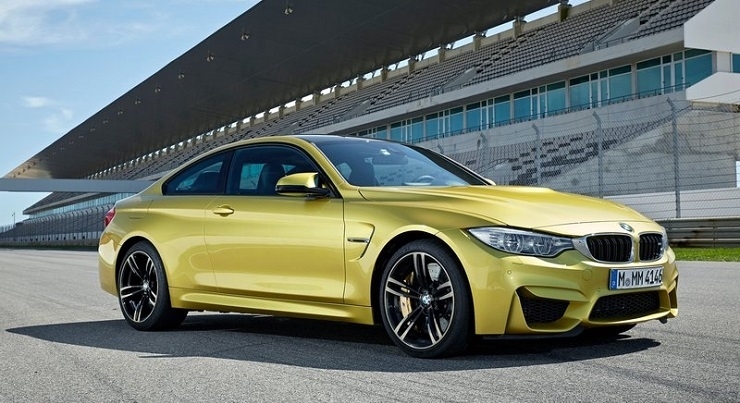 The BMW M4 is expected to be priced at 1 Crore rupees, with the car going head to head with the likes of the Audi RS5 and the upcoming Mercedes Benz C63 AMG high performance cars.